I have also added some DVDs, nothing special. There is not so much new content as I spent my free time on my DVD-Projects. Some good bootlegs / shows have been released since the last update. 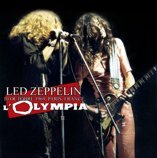 Paris 10-10-1969 has been released in unbelievably FM broadcast quality (French broadcast from November 7, 2007). 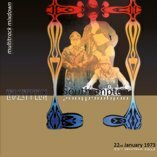 New are the soundboards from Southampton 1973-01-22 (Multitrack Mixdown) and Landover 1977-05-28 (Empress Valley). 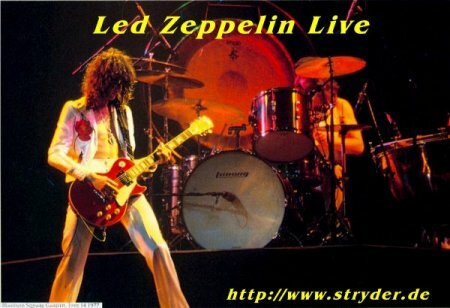 1zeppelin2 kindly shared a lot of Jimmy Page recordings from the Outrider Tour at Place over there (R-O). Also the first boots (Fan-Releases) Audio & Video from the long awaited O2 Reunion are out, also Mr. 3rd eye has filmed the whole show in HD. Release will be in a few weeks. We will see.... :-) See whats new. 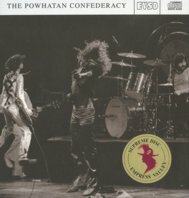 Led Zeppelin Lives! 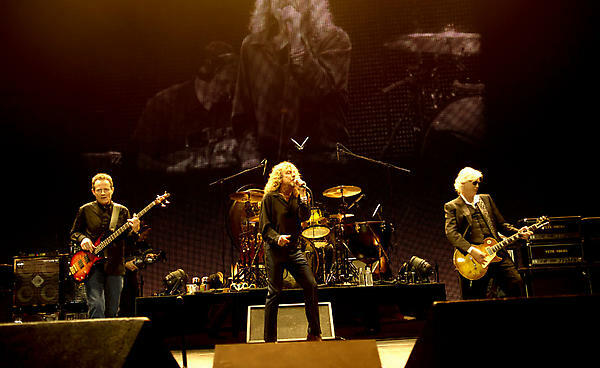 / Led Zeppelin: the mothership of all reunions are some of the Headlines after the Reunion gig. I totally agree! I collected some links to online-reviews and picture galleries (thanks to FBO and R-O) and added some links to german reviews: The O2 Reunion Gig. The official website has been redesigned and is worth a visit If not done yet. 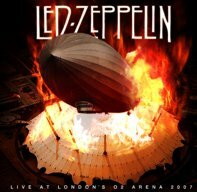 Led Zeppelin 2006 UK Hall of Fame Induction on YouTube (<-click for video) inclusive Wolfmother performing Communication Breakdown. The POLAR MUSIC PRIZE was presented on Monday 22 May for the fifteenth year in succession. The laureates were the Russian conductor Valery Gergiev and the British rock group Led Zeppelin. Each laureate received prize money to the amount of one million Swedish kronor. I have a lot of old magazines and newspapers from the 60s and 70s, I hope I´ll find the time during the next year to put a few scans online. There´s some interesting stuff never seen on the net.